The infamous Camel Kiss. 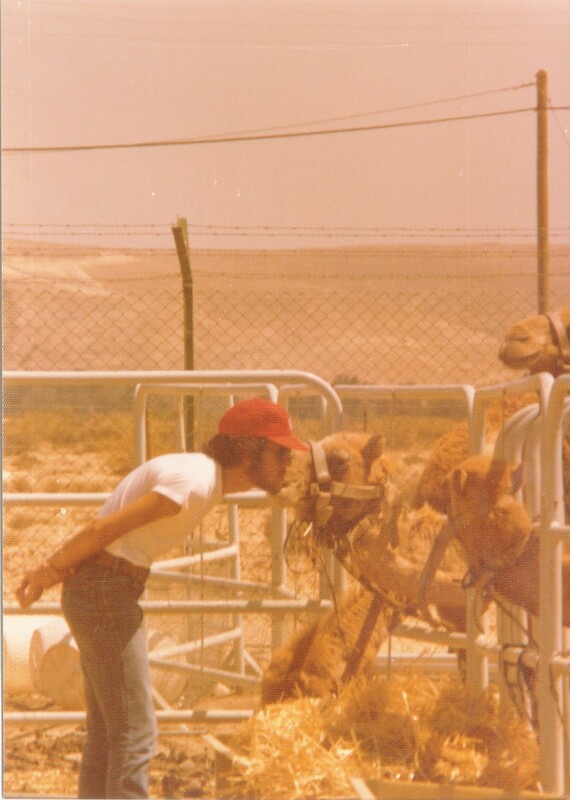 On a trip to the craters, Chuck dared me to kiss a camel for a photo. It wasn't a real kiss though, just a small peck.